In just over a week, we’ll be hopping on a flight to San Francisco to see what Google has to offer up to its growing line of consumer-focused, #madebygoogle products. We can, of course, expect the Pixel 2 and Pixel XL 2 phones from Google to be the highlight of the Oct. 4 event and believe me, we are excited about these new phones. However, that’s not what has us most excited. We are Chrome Unboxed and we love Chromebooks. We are heading to California with the intent purpose of seeing the rumored Google PixelBook announced from the stage of the SFJazz Center. 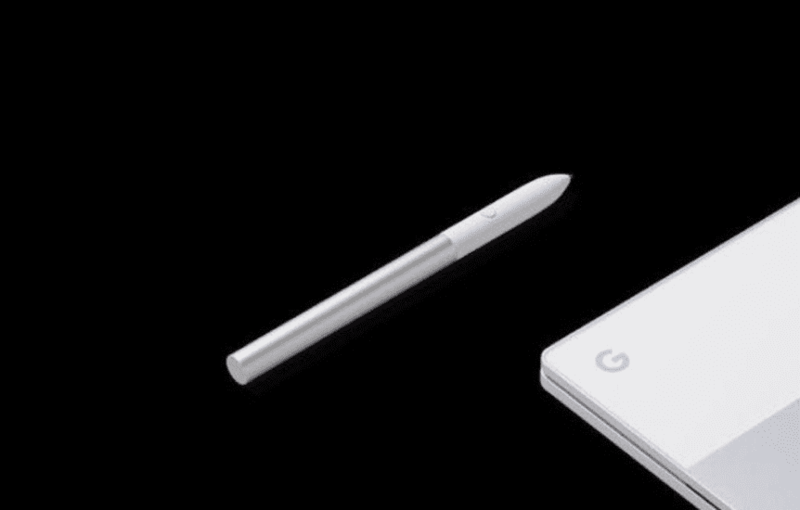 The recently outed Google PixelBook has been the topic of much discussion as of late and the hype continues to grow. The most debated topic around the new Chromebook is undoubtedly the price. At $1749 for the 512GB model, many have expressed clear disapproval of the price tag. I’ll say one thing about that, then, we’ll move on. It’s 2017 and the PixelBook is a new breed of Chromebook outside the scope of any device currently on the market. In 2013, the OG Pixel with 4GB RAM and 64GB of storage cost $1449. Now, with all the clamor about the price and the intended purpose of the PixelBook being at the center of the news and Google’s event being next week, it would be a good time to share everything else we know about the upcoming Chromebook we know as ‘Eve‘. It’s hard to believe but we have been tracking the PixelBook’s development for almost a year. It was late last October when the ‘Eve’ board turned up in the repositories and began its mysterious trek to becoming the next Chromebook #madebygoogle. Since that time, we have unearthed a laundry list of features and abilities on this device. 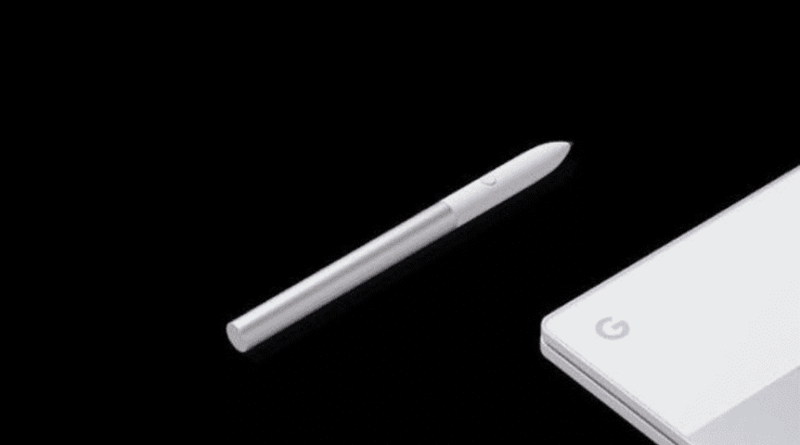 Here is everything we know about Google’s PixelBook. Like it or not, that is a very, very impressive resume for any device. Yeah, it’s pricey but seriously, if any device warrants the dollars, this one does. There are still some minor details we hope to soon see in San Francisco next week. Speaking of next week, we have been given no confirmation but have absolutely no reason whatsoever to believe the PixelBook won’t make its debut on Oct. 4th. We will be there with full coverage of the event so don’t forget to subscribe below and check us out on social as we bring you all the goodies from Google’s big event.